Do you jihad? You're American, right? 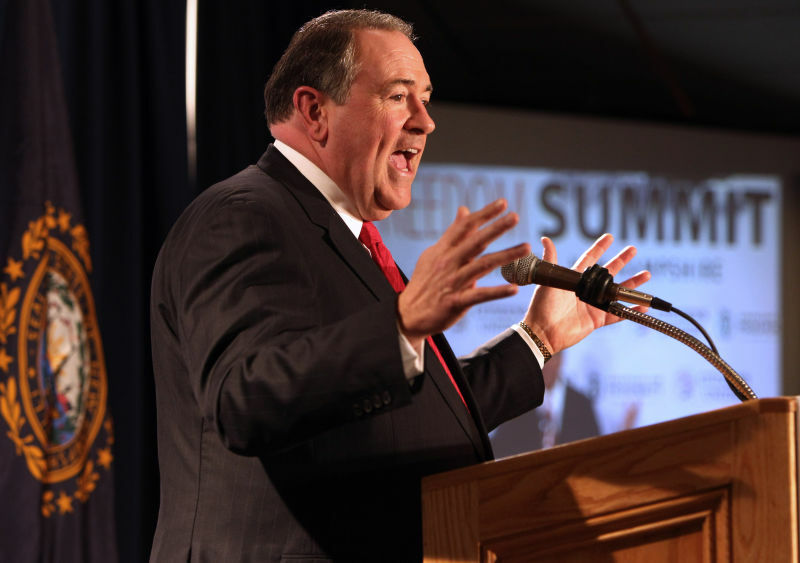 You're probably a great jihader and you don't even know it. 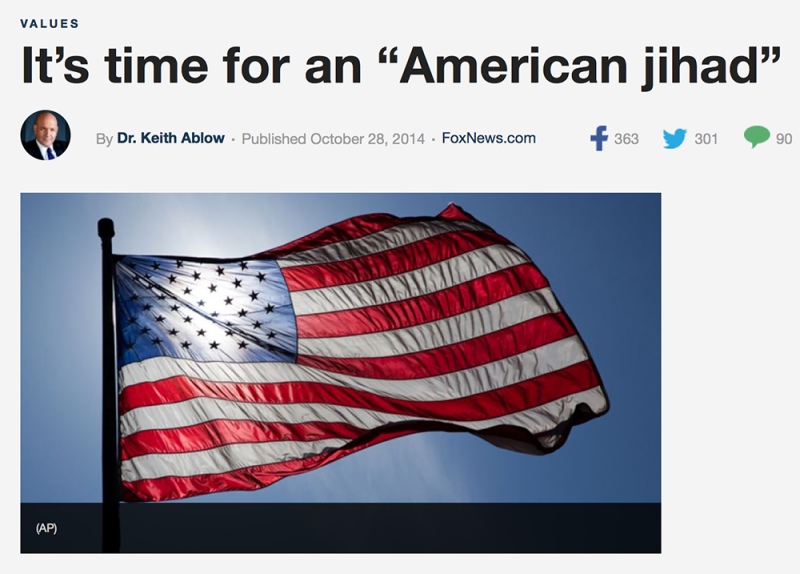 Fox News commenter Dr. Keith Ablow, "forensic psychiatrist and author of thrillers," wants you to unleash your patriotic jihad potential in accordance with his understanding of jihad, which he got from MerriamWebster.com.